Scanned image and text by John van Wyhe. Formatting by George P. Landow. 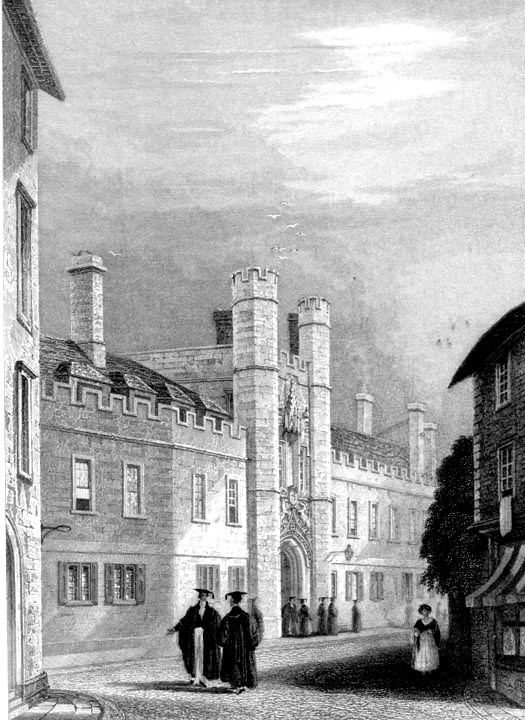 Atkinson, Thomas D. Cambridge described and illustrated: being a short history of the Town and University. Mackillan, 1897.